Regina Lyons is an artist. She's also a witch, but that's not important. Witchcraft is what she was born into; art is what consumes her focus, her life, and her heart. She has no time for dating, but she'll spare just a little to help her friends with an infestation of magic pests. Cora Pagett flies in from her London home to the US, where an old friend of hers has asked for her help with a fae problem. She expects a speedy resolution and her usual travel entertainment: some fun in the museums, restaurants, and maybe girls of the area. When they meet, sparks fly in all the best ways. 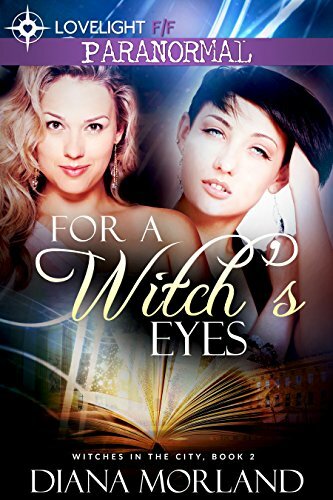 Neither expects the sparks to catch fire—and then billow into a flame that threatens to consume both of their lives.